Missclick, changing it right now, thanks! Words spell out like a typewriter. 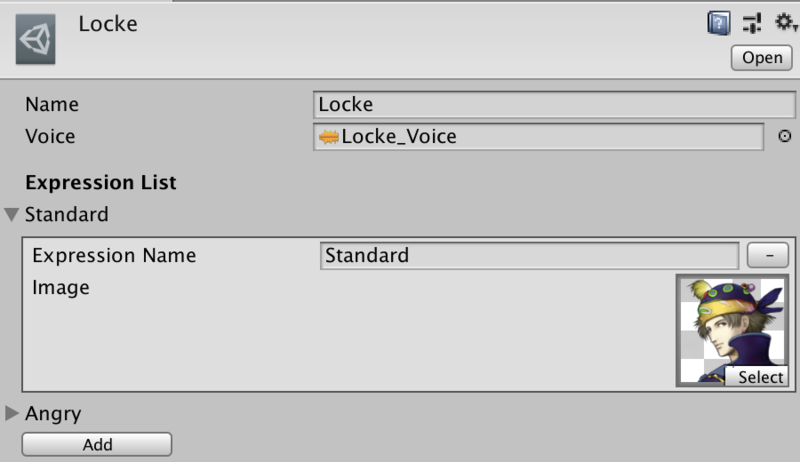 We added a custom inspector so that you can create this easily, let me show you an example with the inspector view, as you can see, you can modify the text speed mid dialogue, just by writing the speed you want between brackets. Add different expressions to a character, you can select them in each dialogue. Add a name to your character, that can be displayed in the dialogue box. If you like this project, we would appreciate if you follow me on twitter, or join our discord, this project is meant to be free and open source. Words spell out like typewriter. Text effects (colours, shaky text, waves). Character creation (voices and expressions). itch.io Community » Game Development » Release Announcements · Posted in Long Gone Days launches in 3 days! Nicely done! I loved the idea! Thank you! I'll fix the hitboxes once the jam is over. Thanks! I'll be releasing it for everyone once the jam is over, also the artist is freelancing, so if you want more of that reach her through twitter!